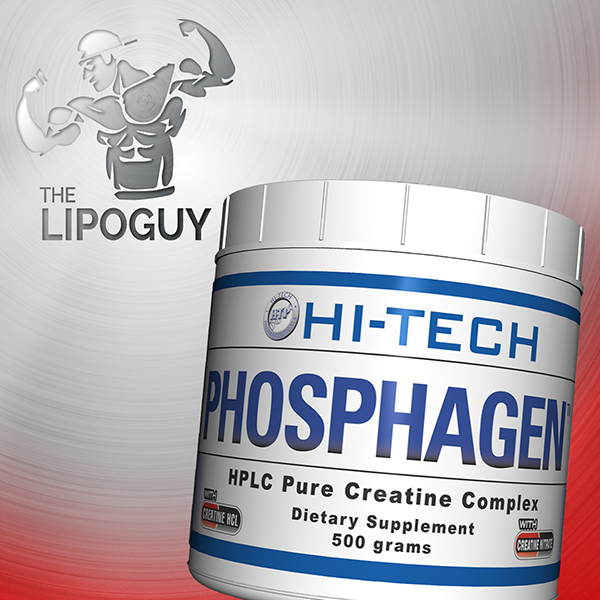 The #1 selling no-bloat muscle building pH-buffered Creatine. Creatine monohydrate synthesized to pH 12. 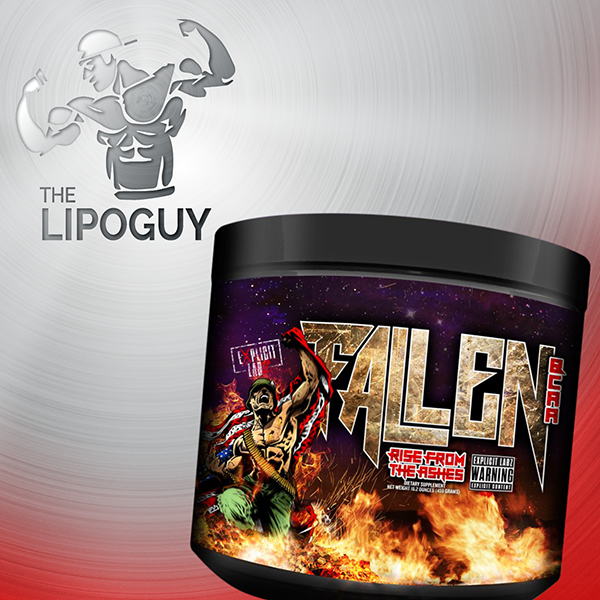 Perfect for men and women seeking lean muscle gains with no bloat or water retention. 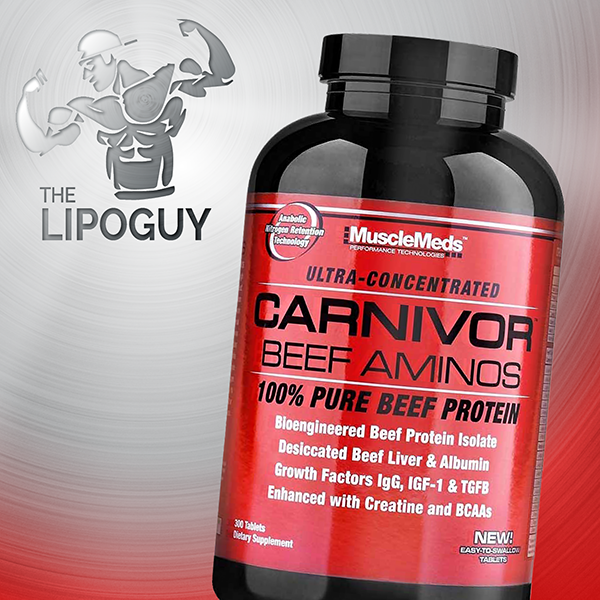 Requires no loading phases or sugar to ensure absorption and is stimulant free. Q: Suggested Use – How do I take ATP Fusion? 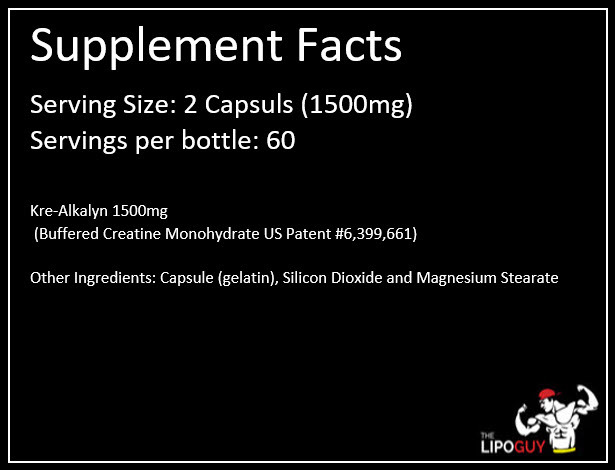 As a dietary supplement, take 1 capsule 30 minutes pre-workout and 1 capsule post-workout. Q: Should I take ATP Fusion everyday? Yes, on non-training days males should take 2 capsules, females should take 1 capsule. Q: How is ATP Fusion better than other creatines? Creatine monohydrate requires sugars and loading phases and for females it often causes bloating and stomach pain. 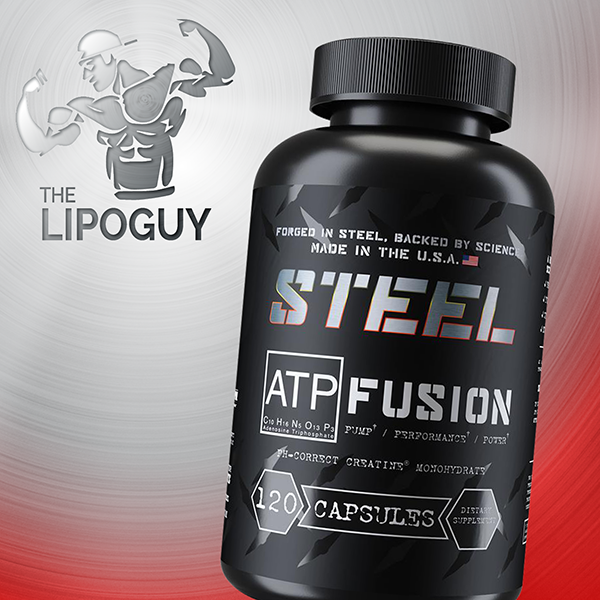 ATP Fusion is a clinically-proven creatine formula that beats creatine monohydrate in every performance metric. Q: I am 18 years old, will ATP Fusion disrupt my natural hormone levels? No, ATP Fusion does not interfere with our natural hormone levels. FREE EXPRESS SHIPPING ON ORDERS OVER $99! SAME DAY DISPATCH ORDERS BEFORE 1PM AEST!